" 50 Years of C.H.S. Wrestling " and " 100 Years of C.H.S. " Pictures from the 2010 Picnic at the SO.I. Grounds. 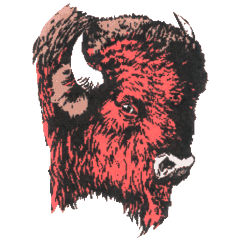 and look at your 1964 Bison . Your primary class contact is Harold Short ; you may contact him by phone at (814) 765-6452. To e-mail Harold , or to update your personal info questionnaire go HERE . with help from the usual suspects. More information will be added regularly - check back often.